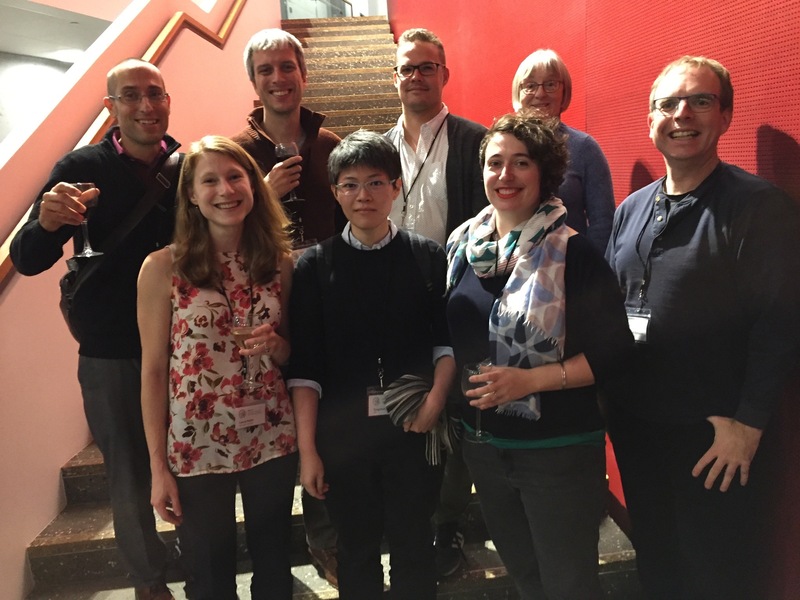 A sizeable contingent of McGill related linguistics attended the 48th Annual Meeting of the North East Linguistic Society (NELS 48) this past weekend. For the first time, the conference took place outside North America, viz. at the University of Iceland, Reykjavík. As the organizers emphasized, Iceland now easily holds the record as the smallest host country for NELS in terms of both population size (previously: Canada) and land area (previously: USA). Published by McLing on October 30, 2017 at 1:50 am under Alumni news, Conferences, Faculty news, Student news.